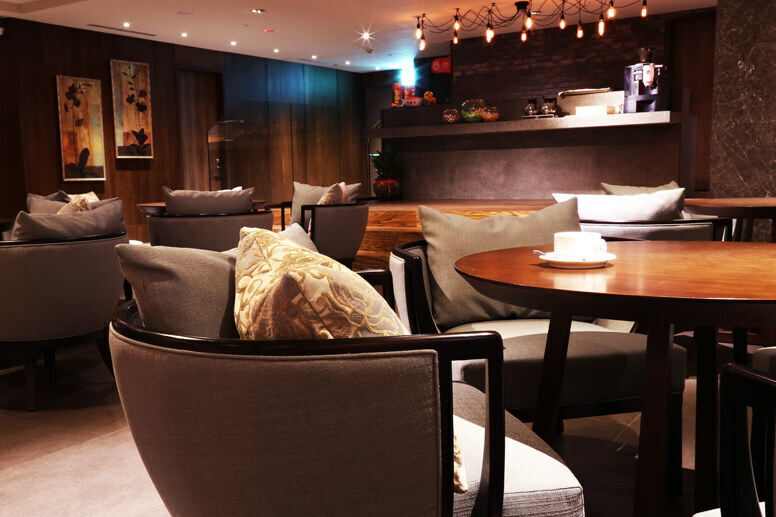 Offering kinds of drinks and cuisine. 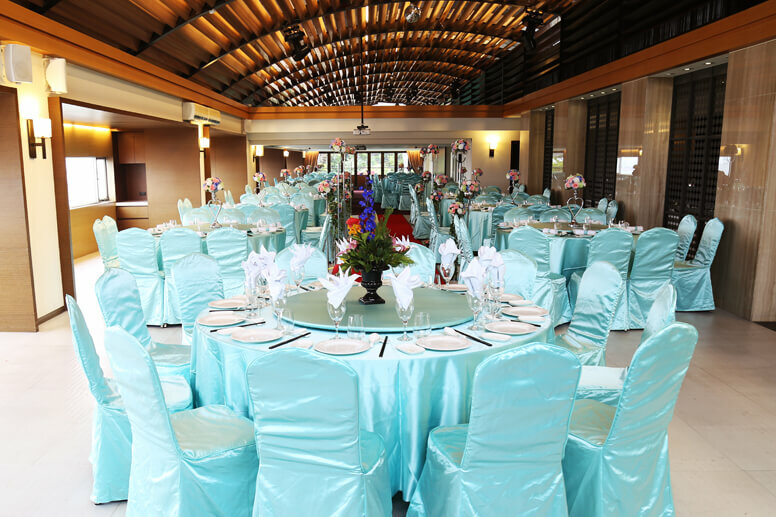 Grand and commodious, the banquet room is the perfect choice for holding weddings—classical luxurious or blue romantic style. 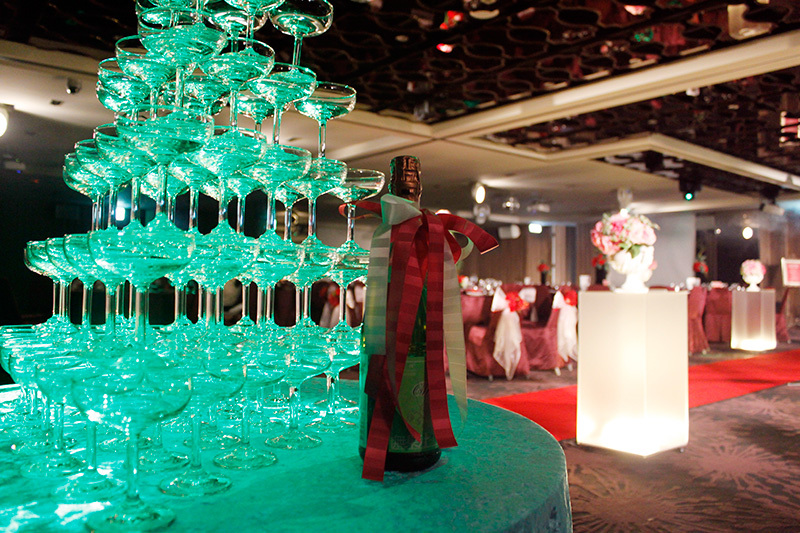 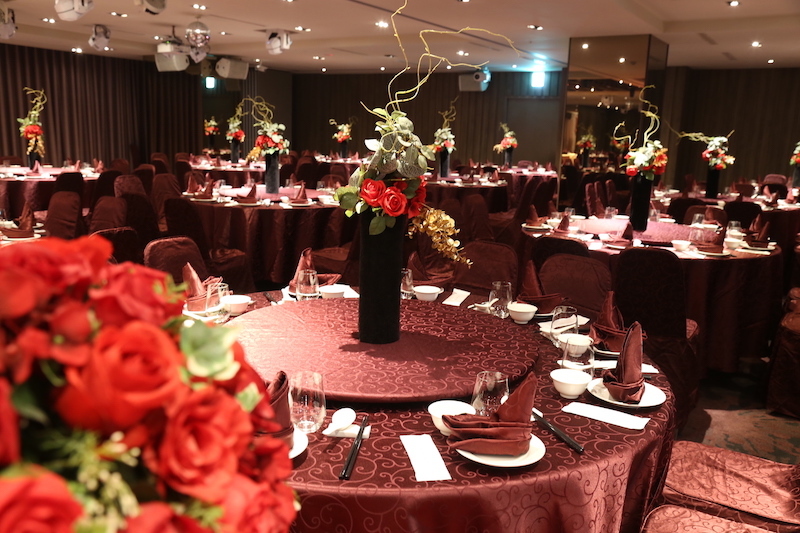 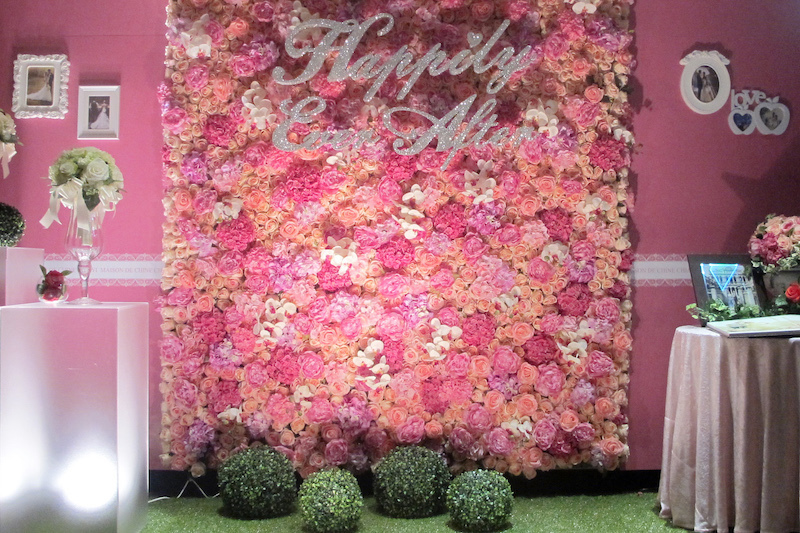 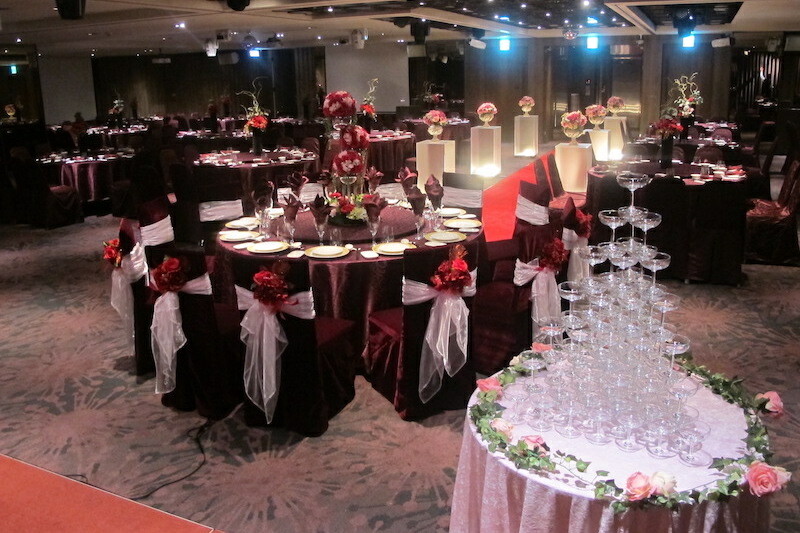 We help to create elegant dining atmosphere during the event, and provide an ideal banquet plan for our guests. 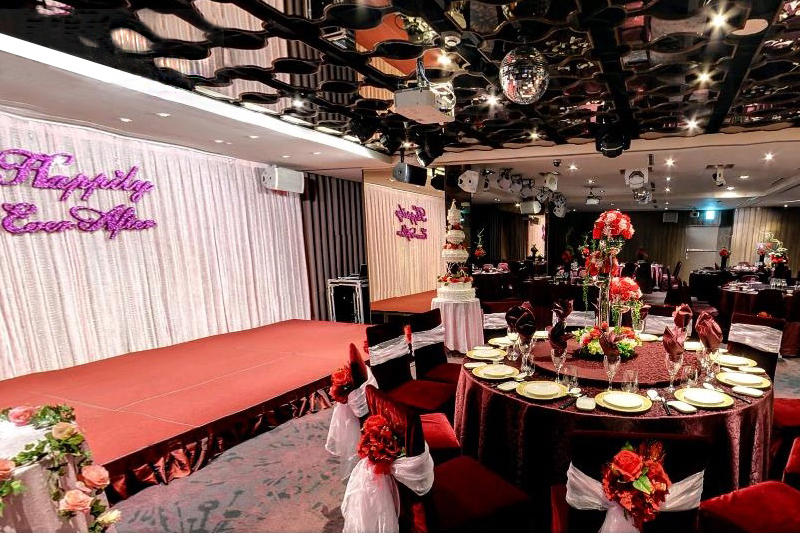 The Chia Ling Restaurant on the roof floor has a panorama view of Chiayi city. 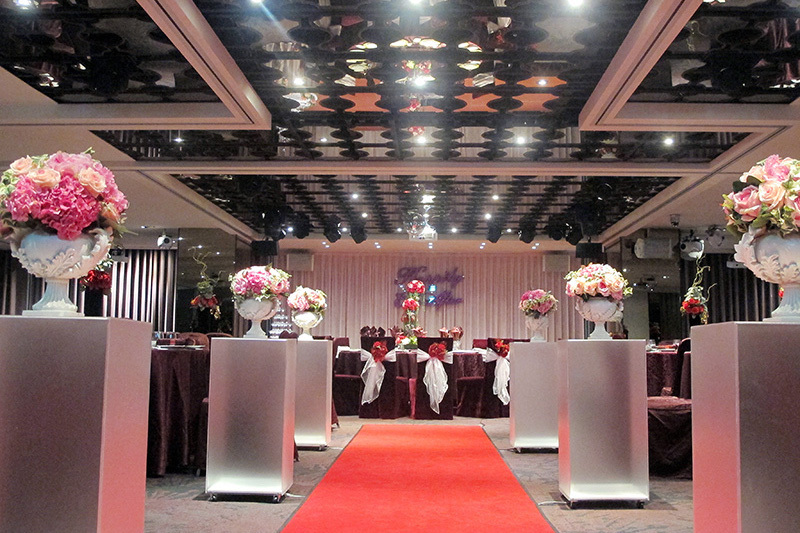 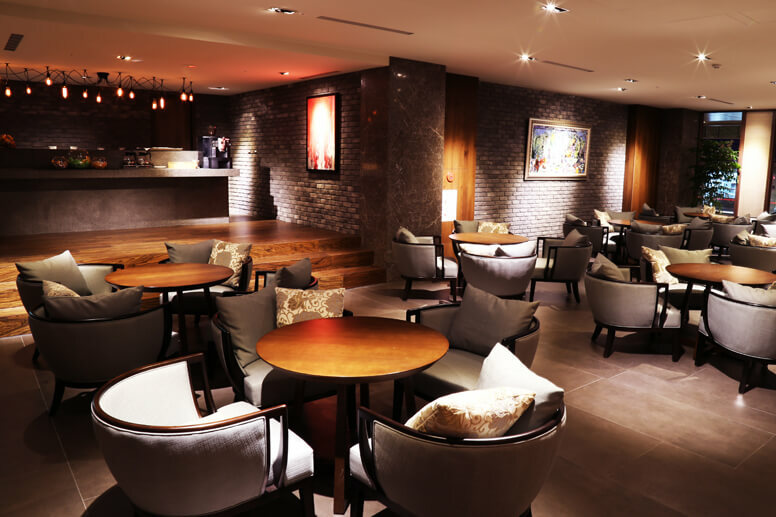 In the restaurant, you may enjoy delicious breakfast buffet and the comfortable, commodious space for banquet purpose.